A great gift for a Special Day! 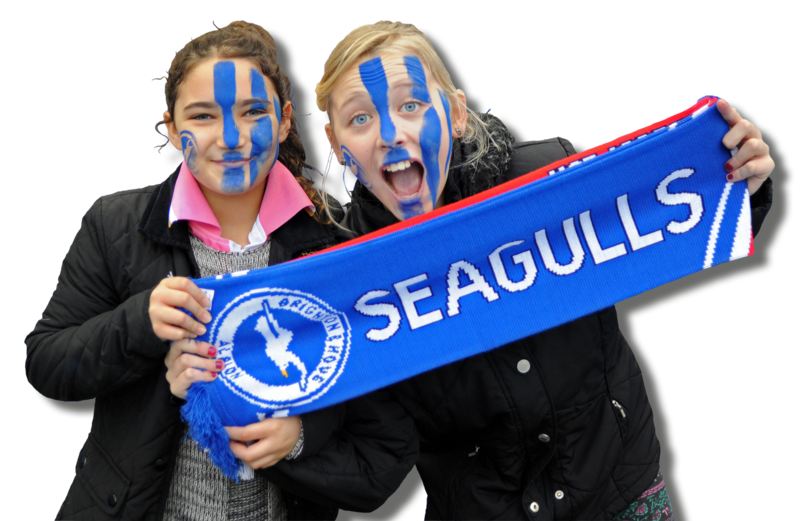 The BEST gift for friends, family, business associates... for Seagulls fans anywhere! 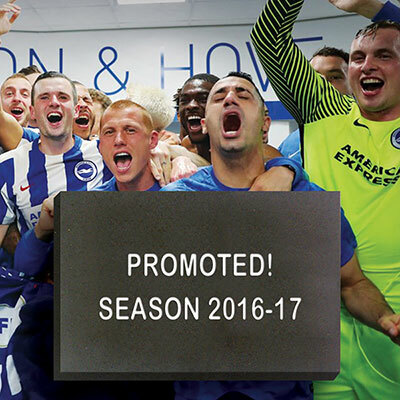 For just £99 (price inclusive of VAT) you can choose to celebrate the club’s historic promotion to the Premier League, commemorate a special family occasion, favourite player or club successes, your business name or anything else of your choosing. 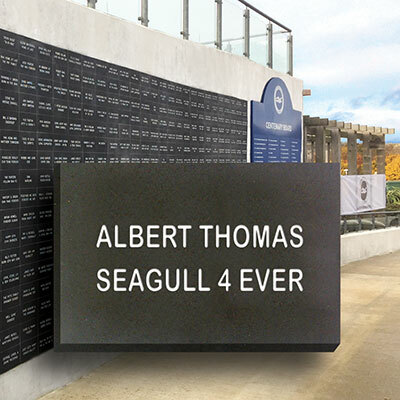 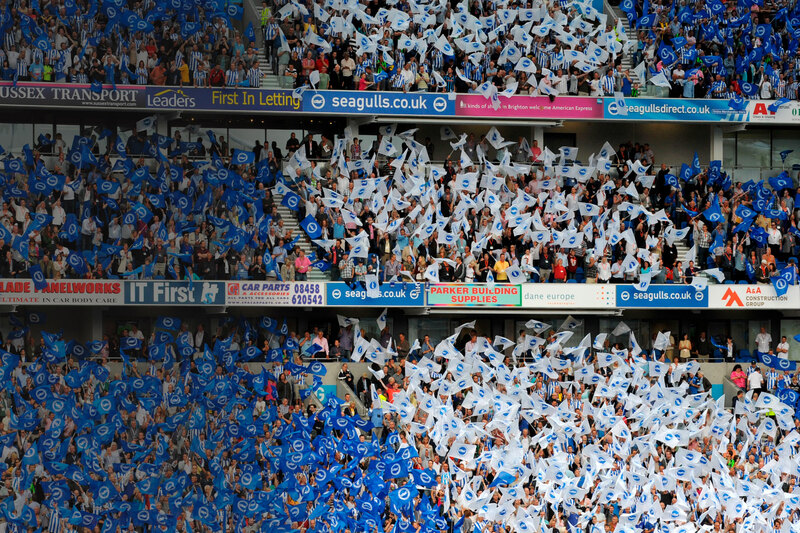 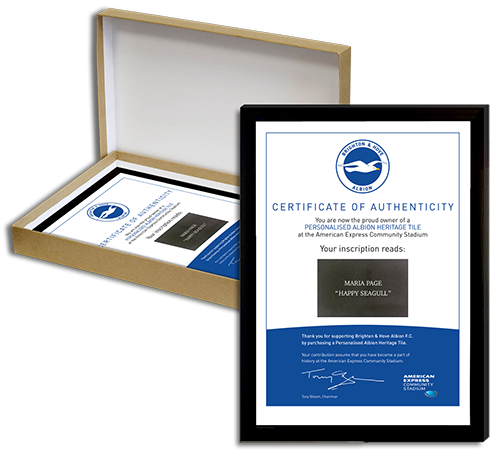 We issue a unique, numbered certificate with every order but now, for just £19 more, we will deliver your certificate in a frame and gift box … a fantastic gift for family, friends or anyone fanatical about the Seagulls!! 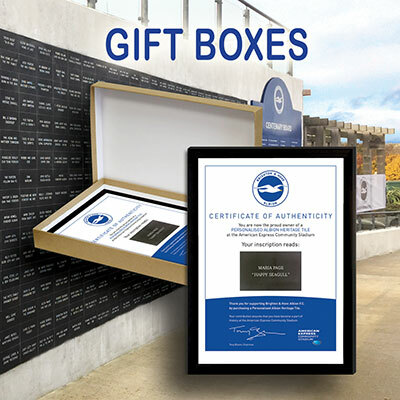 We can deliver to your address or direct to the recipient of your gift. 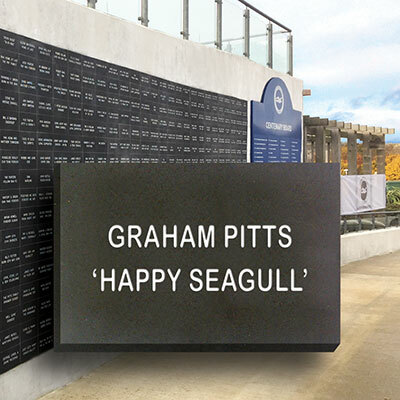 The perfect gift for friends, family, business colleagues, aspiring footballers or perhaps in honour of a dearly departed Brighton and Hove Albion fan. Click the link below, or go to our HOW TO ORDER page, to place your order. 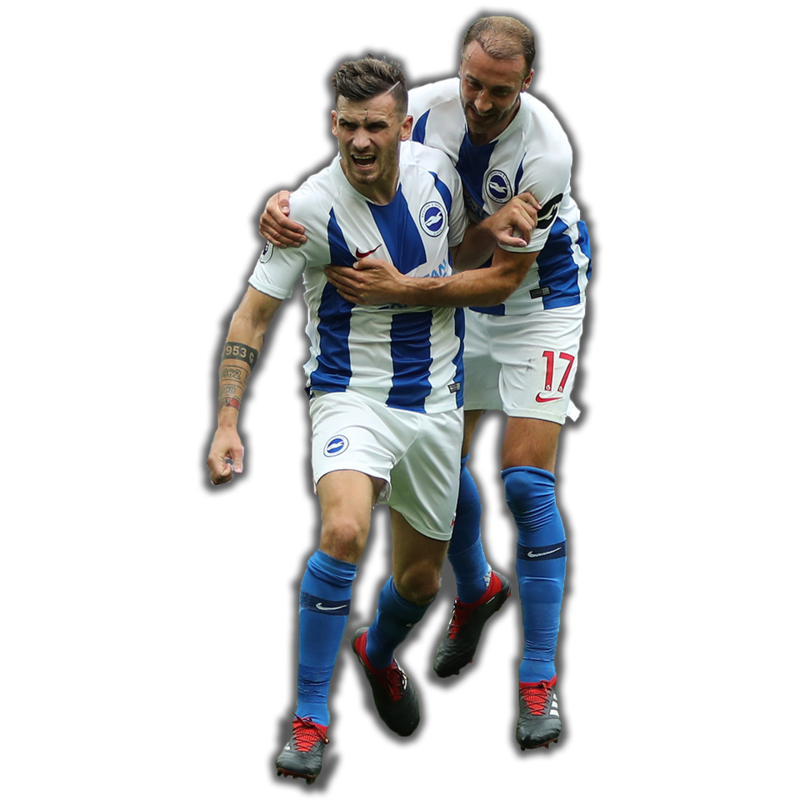 Christmas frame orders will be despatched by return. It’s not every day you get the chance to make your mark on the very fabric of the stadium where your favourite team plays football. For just £99 (price inclusive of VAT) you can choose to commemorate a special family occasion, favourite player or club success, your business name or anything else of your choosing. 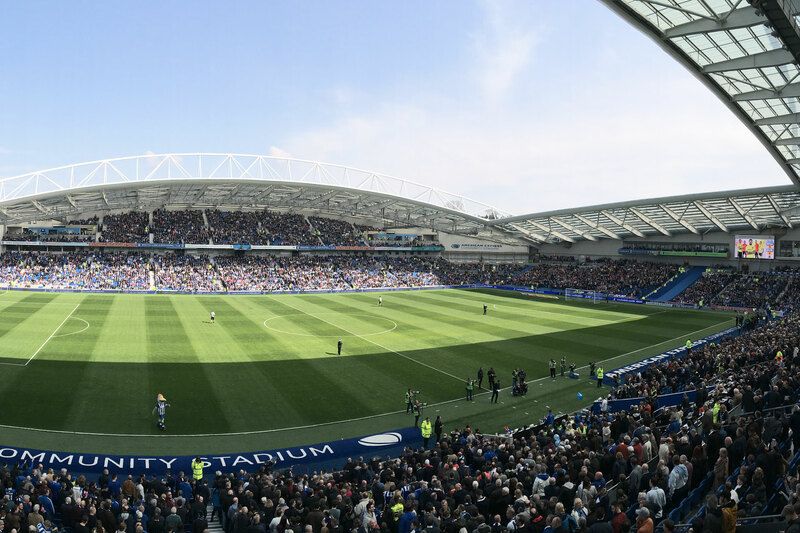 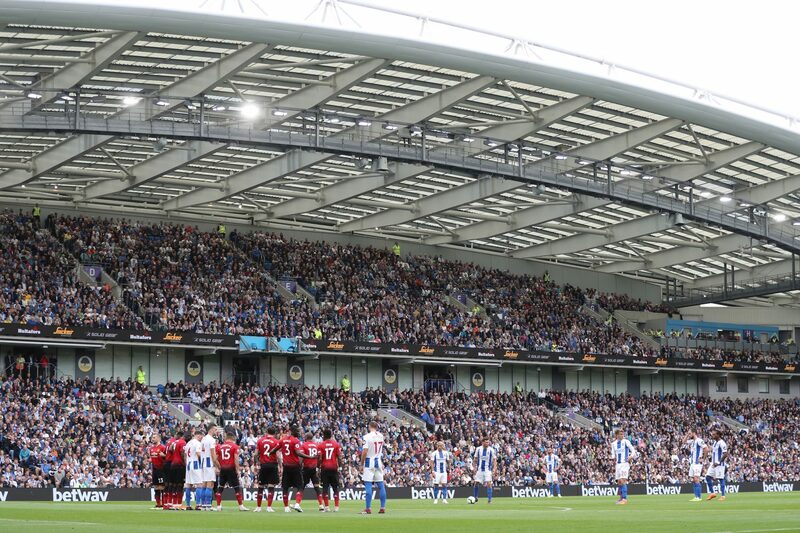 Your unique message is inscribed into high quality dark stone using high quality etching techniques which will be maintained and regularly cleaned by the Amex Stadium staff. 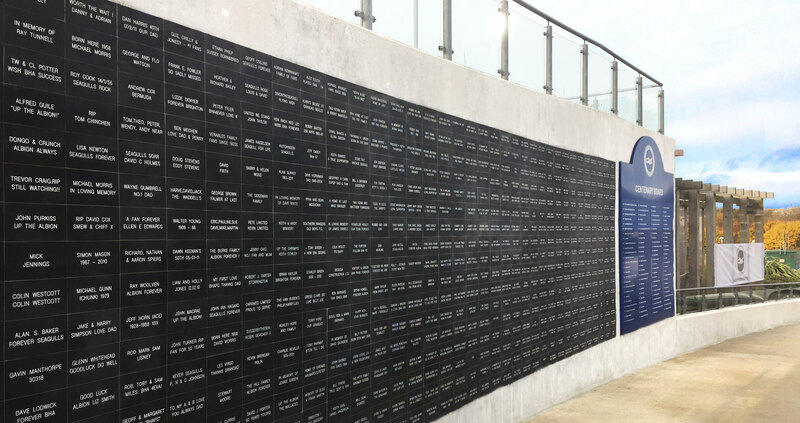 Your Heritage tile will be fixed onto the wall next to the Memorial Garden, on the walkway up to the car park – so you can’t miss it as you arrive on match day! call 0800 395 1901 or click the button below to order.